Do you struggle with what gifts to get your favorite man, woman, or child? Need some gift ideas? Or don’t know what to do for stocking stuffers, or people far away, teachers, mail carriers, or even people you’re not particularly fond of, but feel an obligation to get them something, then visit my HOLIDAY GIFT GUIDE for lots of ideas and suggestions to make giving easier on you. Spread some holiday cheer, Scentsy style! We’ve made it easy with fabulous gifts for everyone on your list, all gathered in a handy one-stop shop. Scentsy Sale Up To 80 Percent Off! If you love Black Friday door busters, sniping on eBay, drinking from a fire hose or any other kind of adrenaline rush, I have a deal for you! We’re scaring up all kinds of savings for a another 24-Hour Monster Monday flash sale from 3 am PT (4 am MT, 5 am CT, 6 am ET) Monday, Oct. 22, 2018. More Select products from our Home, Scent, Kids, Laundry, Body and Clean lines will be available at up to 80 percent off at www.IncomeWax.com. Like all Scentsy flash sales, discounted products are available only while supplies last — and products sell out quickly. So, don’t wait to shop! I have to warn you though – this kind of FLASH SALE is not for the faint of heart. With prices this low, items will be flying out of your shopping cart, sometimes before you have a chance to pay. Lines (website responsiveness) may be slow and you may be bummed something you really, really, wanted is no longer available. So if you love the THRILL of a good conquest – set your alarms for 3 am Pacific time (4 am Mountain, 5 am Central, 6 am Eastern) on Monday 22 Oct. then run over to www.IncomeWax.com. Join Scentsy for $99 to get almost 3x that in contents of your starter kit. 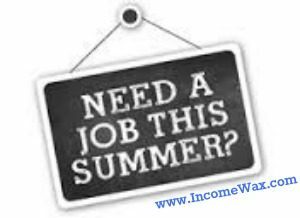 Work as much or as little as you want from home. 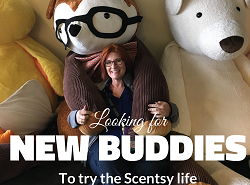 No home parties necessary, unless you like that type of socialization, then that’s a great avenue to share Scentsy with others while earning some extra scratch. You can also share Scentsy by doing online parties, posting via social media, basket (catalogs) parties, vendor events, display setups in businesses or little league practice or pool parties and fundraisers. There are plenty of options. The window of opportunity to capitalize on Black Friday Scentsy events is now, but it won’t last long. Below is an example of a notice you may want to send to your family and friends. You’re invited to my Black Friday Mystery Host Party at my Scentsy site! Beat the rush of crowds and shop from your seat instead! Scentsy has a gift for everyone on your list! If you are of the mindset that selling candles, diffusers and oils is women’s work, think again! It is true that women make up the brunt of direct sellers but it’s definitely not gender exclusive. Many men in direct sales are earning a substantial supplemental (or more) income. Fellas – hear me out. 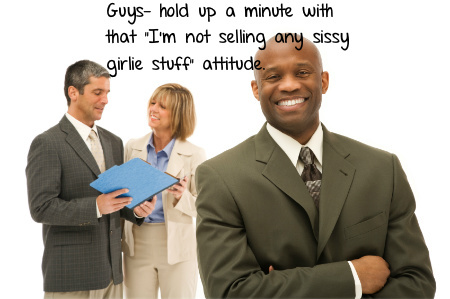 Just hold up a minute with that “I’m not peddling any sissy girlie stuff” attitude. Consider why it’s such a viable option for manly men. You’re already putting in 40+ hours at the office or on the site. You work hard to support your family or dig yourself out of financial struggles. Leaving one full time job to go work a second part time job is one of the last things you want to do; but you do what you gotta do, right? 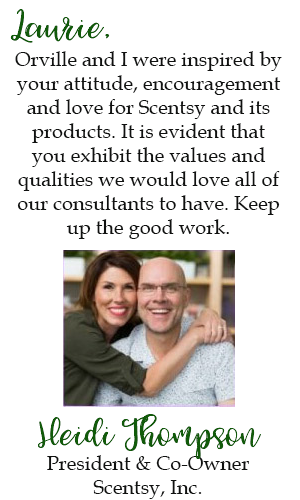 With Scentsy you work the business when it’s convenient to you. If your regular gig keeps you on the road commuting to and from work or in between appointments, that’s an opportune time to work in phone calls and make contacts. While you’re tuning into your favorite sporting game, you can also multi-task by doing a little Internet Marketing to let your online community know what you’re offering. Doesn’t that sound better than 14+ hour days working a second job?